Join the Hellenic Professional Society of Illinois our bi-monthly networking Happy Hour! These happy hours are meant to foster relationships among the Greek professional community - networking with students through seasoned professionals. We encourage diversity of industries, all professions welcome! 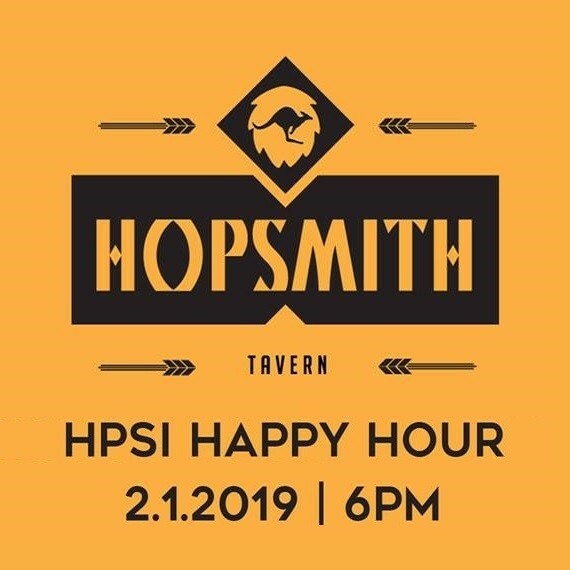 This month, we will be at Hopsmith Tavern in Old Town. Tables will be reserved for our members under HPSI or Alyssa. Can't wait to see you there! Free, but everyone is responsible for purchasing their own food & drinks.